Sergeant Charles Salaway died as the result of cancer that he developed following his assignment to the search and recovery efforts at the World Trade Center site following the 9/11 Terrorist Attacks. 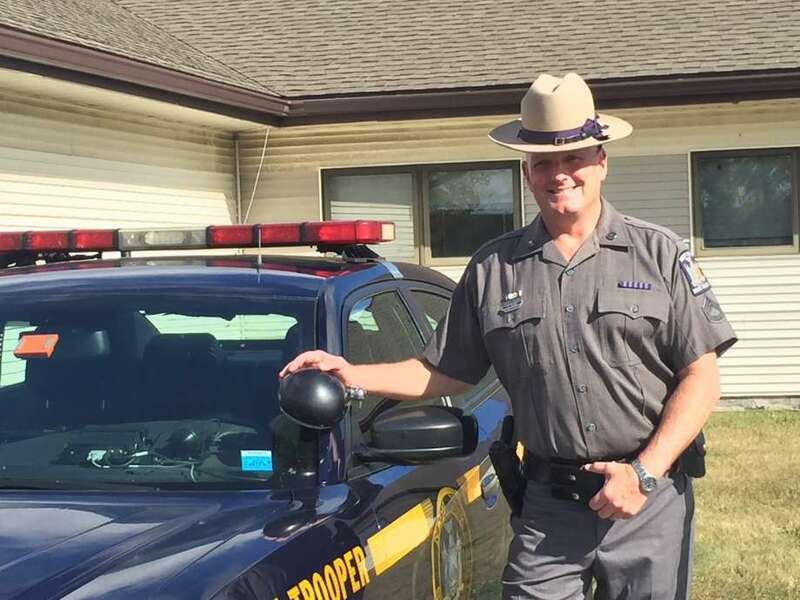 Sergeant Salaway had served with the New York State Police for 27 years. He is survived by his wife, three sons, and two daughters. His wife and one son both serve with the Saratoga County Sheriff's Office. I hope everyone can find comfort in Revelation 21:4 where it says, "And he will wipe out every tear from their eyes, and death will be no more, neither will mourning nor outcry nor pain be anymore. The former things have passed away.” Until we see him again in Paradise, please accept my condolences.